I am a member of Mensa, the high IQ society. I wrote this article for other Mensans, but upon re-reading it, I thought general audiences would enjoy it equally. Three people go together to a prix fix restaurant. They pay $30 to the maître d’ and go to their table. But the restaurant is having a special: “Three for $25,” so the maître d’ sends a waiter to their table with five $1 bills. On the way to the table the waiter reasons that $5 would be difficult to share among three people so he pockets $2 and gives $1 to each person. Since each person originally paid $10 and got back $1, each ultimately paid $9, totaling $27. The waiter has $2, totaling $29. What happened to the remaining dollar? Chances are, you stopped reading this article to figure out what happened to the missing dollar — not because you are a member of Mensa, but because you are human. Problem solving seems a particular bent of humans. Mensans are a diverse lot. In fact, about the only thing we have in common with each other is our ability to think outside the box — as a matter of course. Like everyone else, we are driven by our underlying prejudices, and our ability to solve difficult problems is a function not only of our underlying intelligence, but also our experience. Did you know that several published books purport to enable parents to increase their child’s IQ? Basically, they are puzzle books containing the kind of puzzles typically found on IQ tests. The kids practice and practice and practice. And they work, often to the tune of ten or twenty IQ points. Does this mean the kid suddenly got smarter? 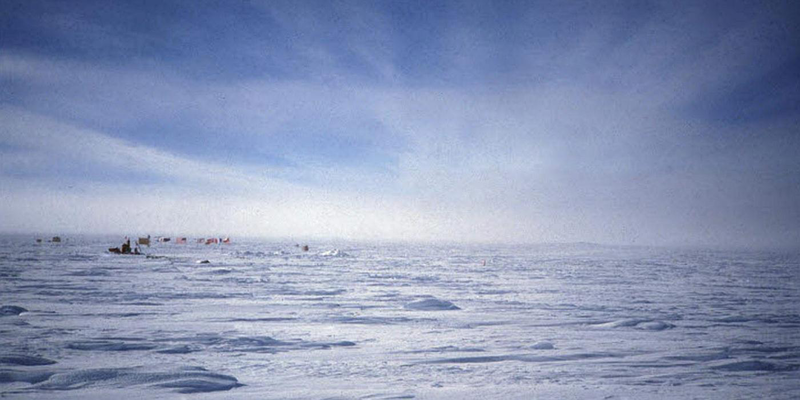 A non-Mensa acquaintance who was financially quite well off said to me several years ago: “If you’re so smart, why aren’t you rich?” This was right after I had returned from a year at the South Pole. Did he have a point, or did he miss the point, or did we both miss it? Was I any smarter after I had earned my first million three years later? And did I get dumber just before I lost it? Or did I focus on a problem, and having solved it, moved on. So how many rich Mensans do you know? Me neither. How many rich non-Mensans? But then, I know more non-Mensans than Mensans, and besides, several folks I know could be Mensans. Is there a fundamental difference between asking how many angels can dance on a pin head, and the maximum number of sub-atomic particles allowed by quantum mechanics, or the best time to exercise a put option? So, what is a chicken, exactly?